Due to an unfortunate hand injury, we are very sorry to inform you that Ryan Drücker, who was due to appear with his Piano Duo this week, is unable to perform. 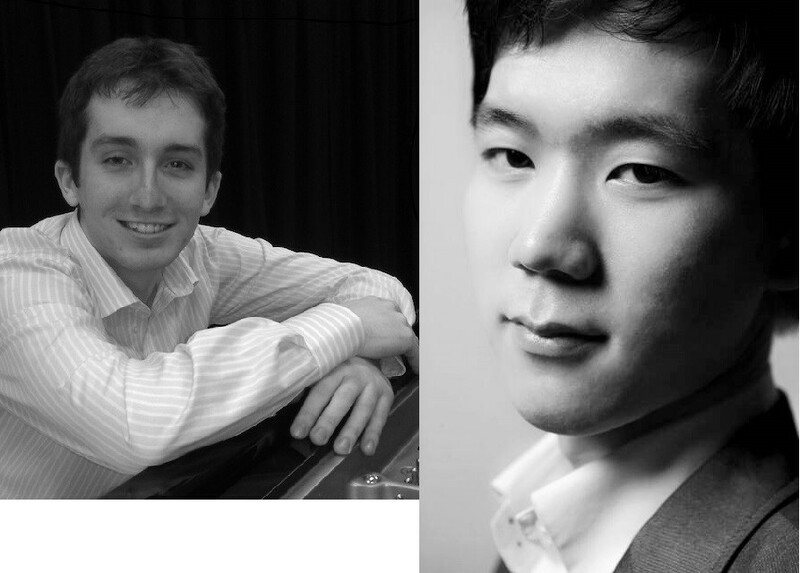 However, we are delighted to tell you that his replacement, the stunning young Russian pianist Alexander Panfilov, will join Victor Lim in a thrilling solo piano recital programme full of romantic classics and virtuosic fireworks. 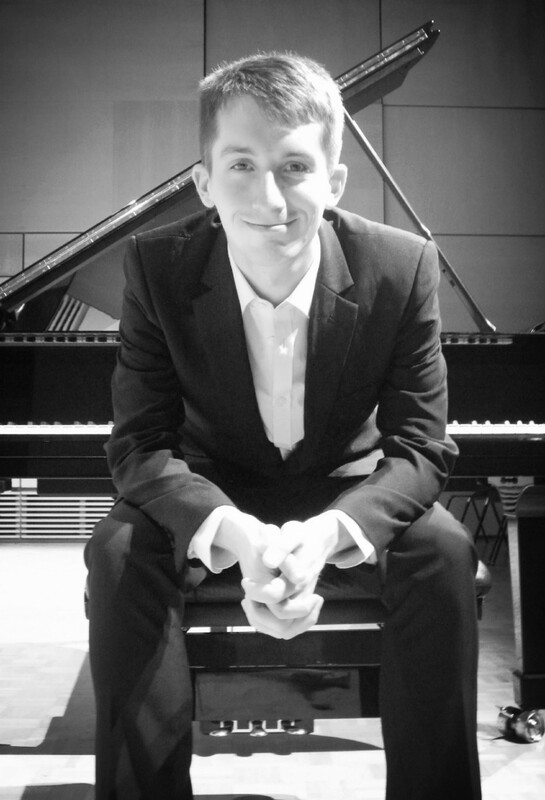 Alexander Panfilov has won many competition prizes across Europe – two first prizes in 2013 alone – and after finishing his studies at the Moscow Conservatoire, won a scholarship to study at the Royal Northern College of Music. Victor Lim is also a scholarship student at the RNCM and has toured and given masterclasses in East Asia. Thank you for your understanding in this matter and we are very grateful to Alexander for stepping in at incredibly short notice.